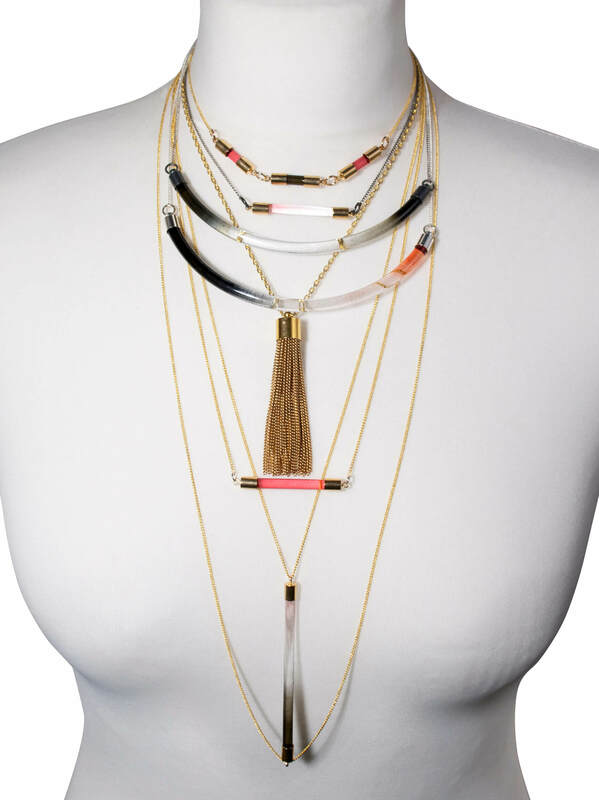 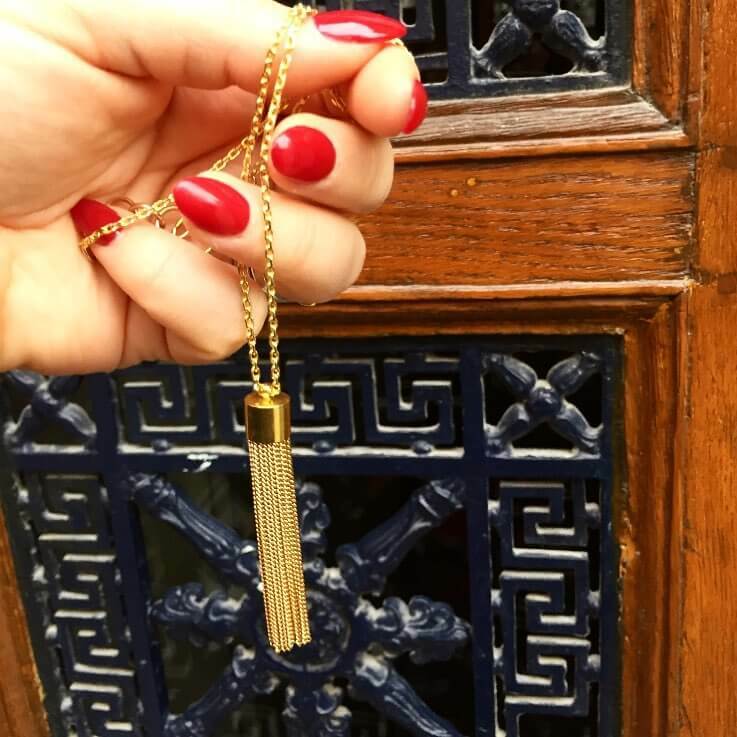 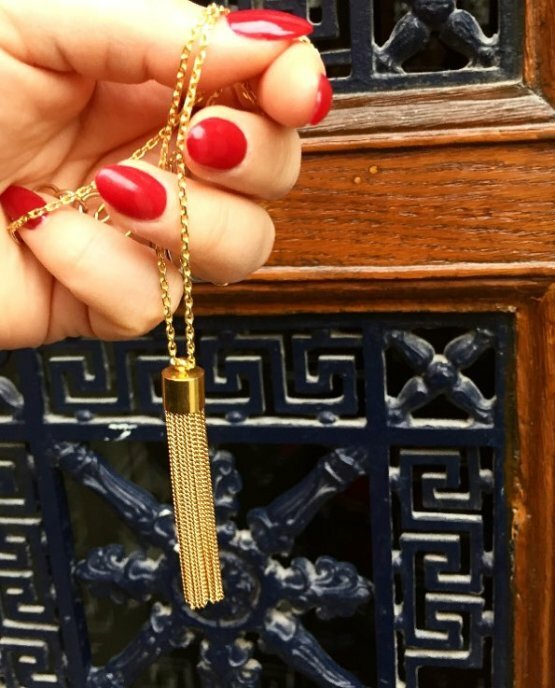 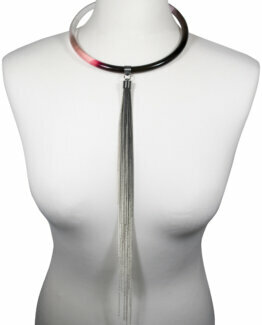 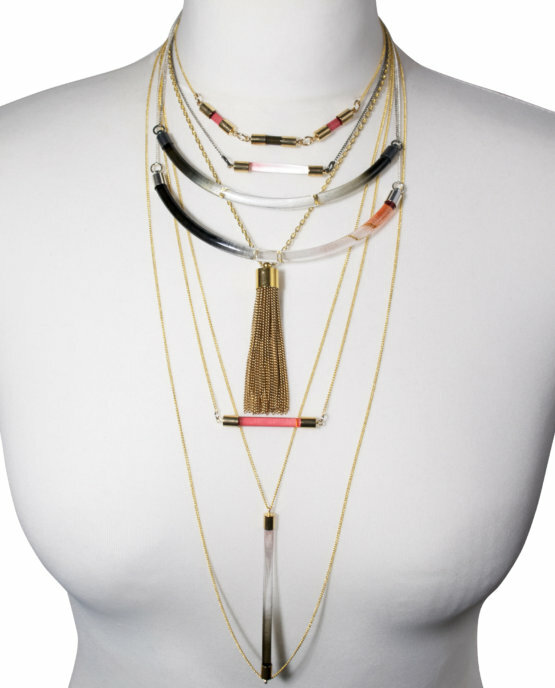 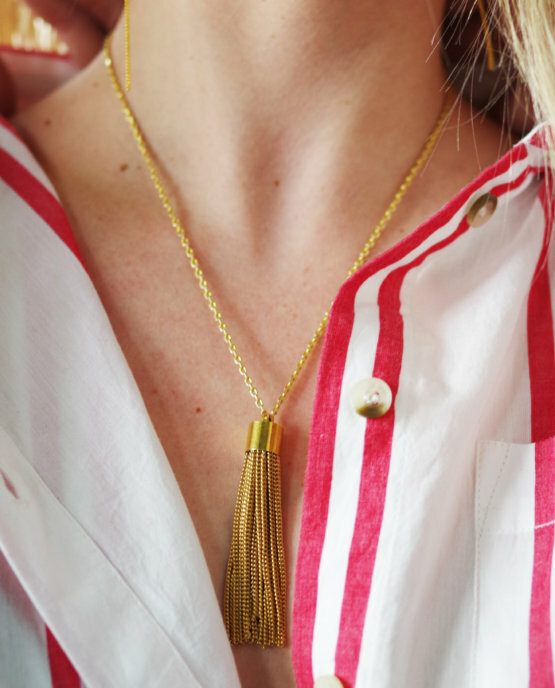 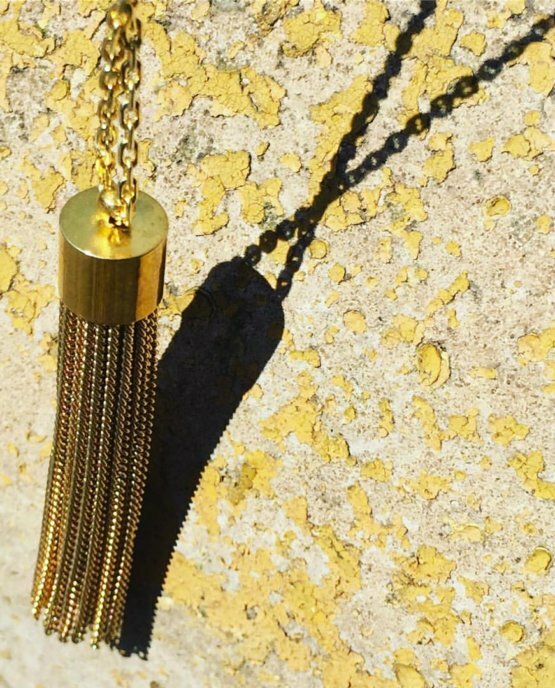 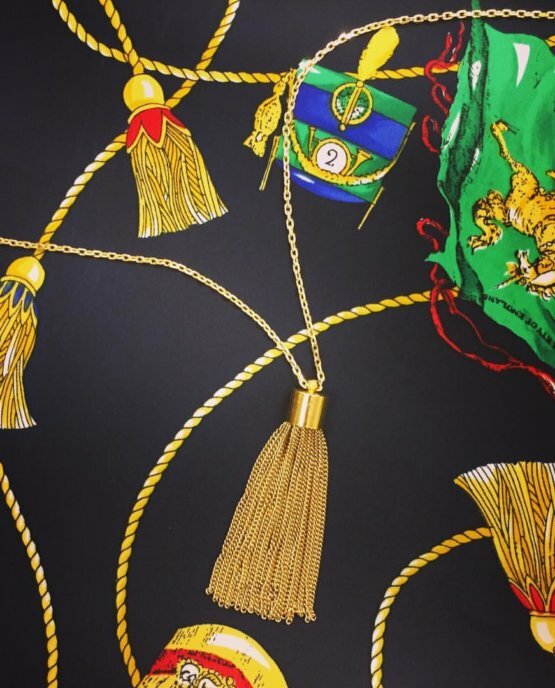 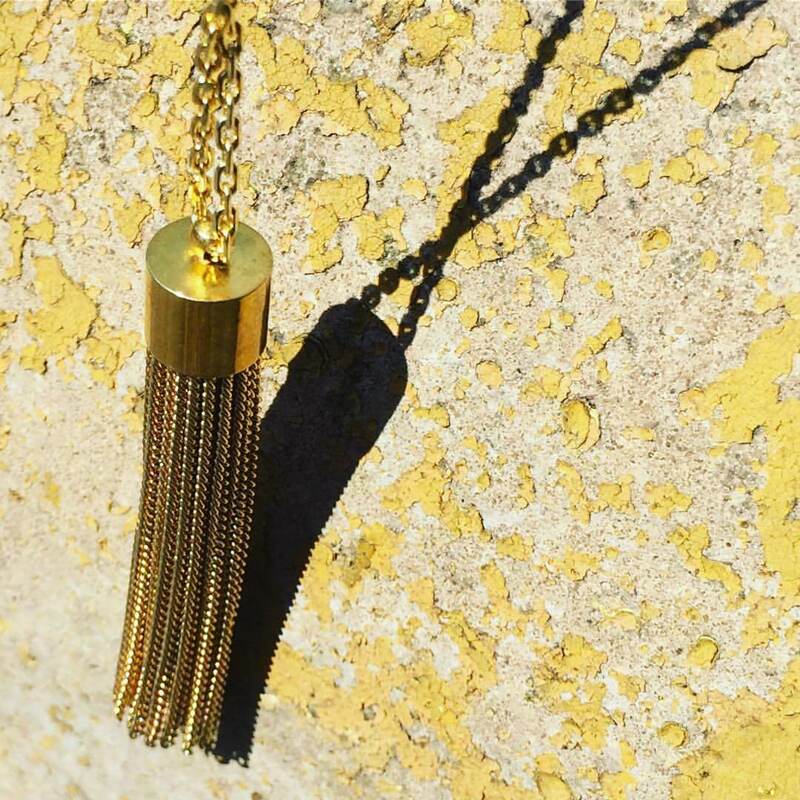 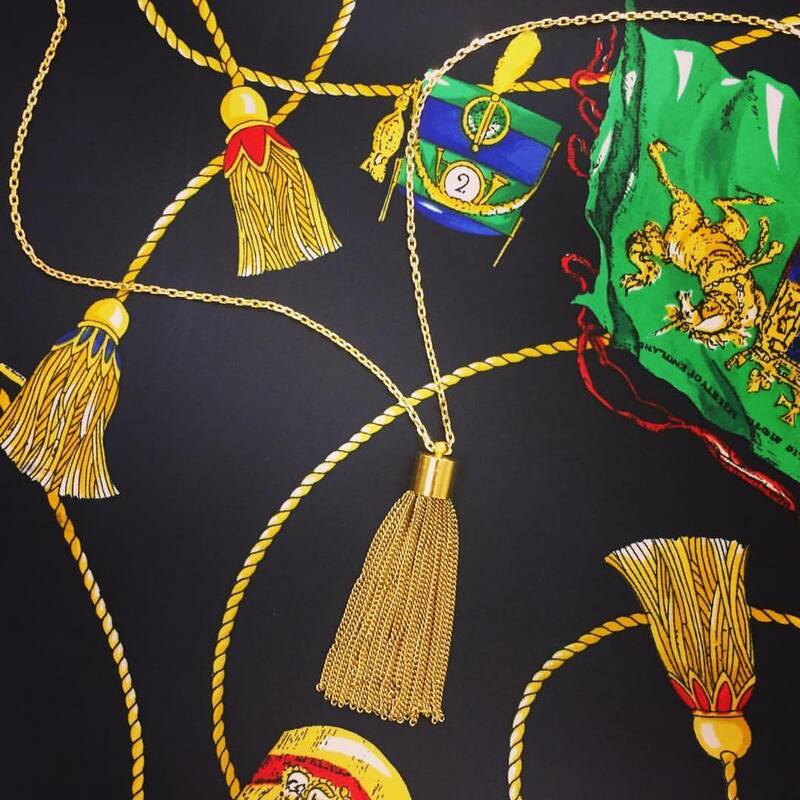 A beautifully handmade chain tassel necklace is entirely crafted by hand in London. 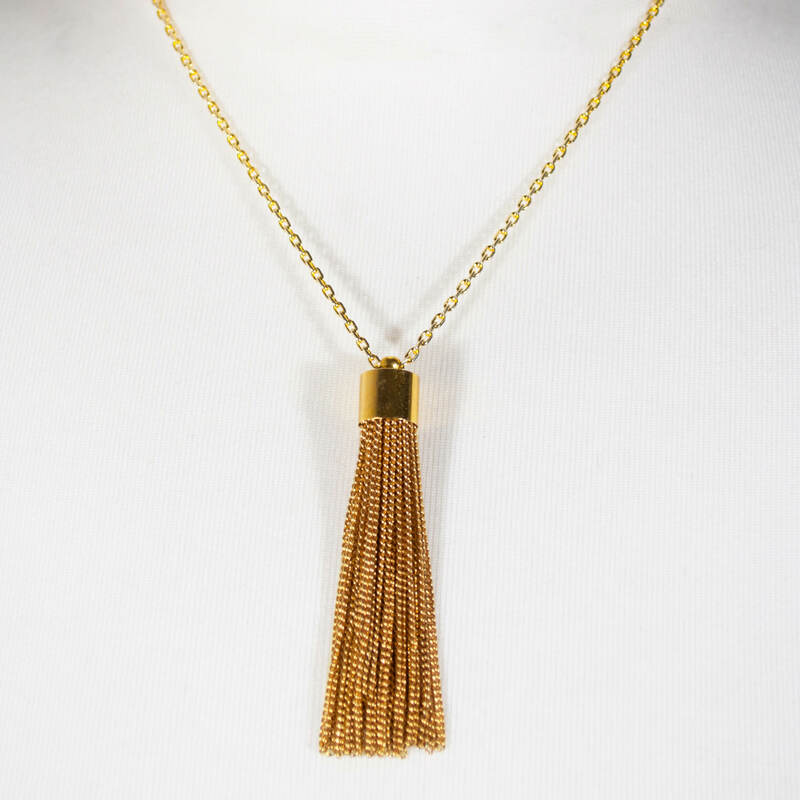 Glistening gold tassel necklace is made from polished sterling silver, and finished in 18ct yellow gold. 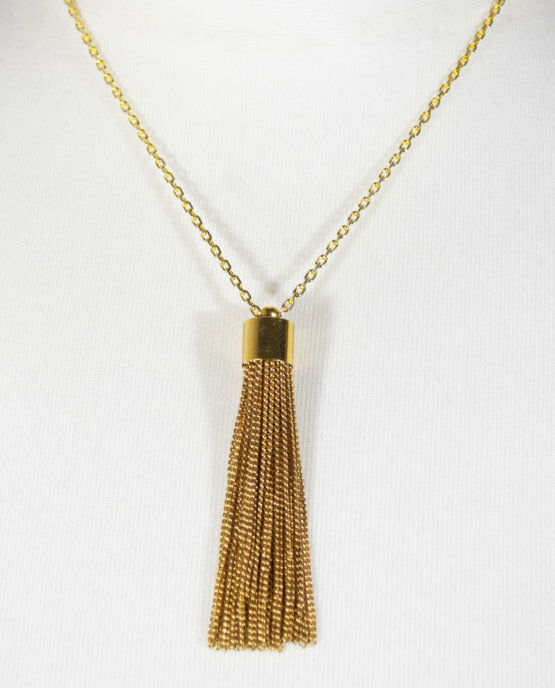 This pendant necklace features a diamond cut chain, with a single oppulent tassel measuring 10mm diameter. 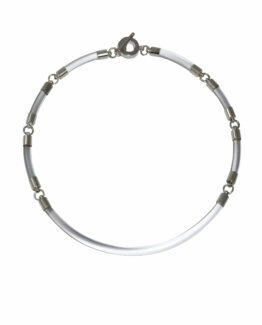 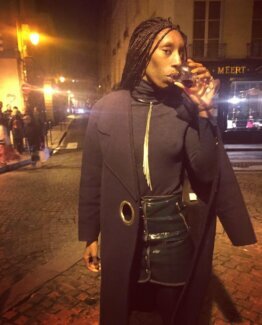 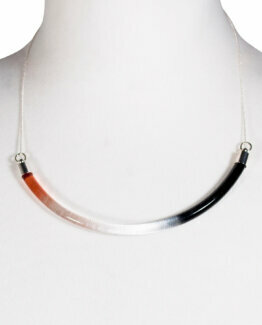 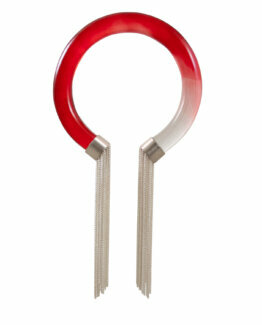 The clasp is a delicate with an extention.